You may have heard about our 31 days of color promotion, where each day during March a new “color of the day” is announced. You can also enter for a free sample kit featuring the day’s color to be shipped to you at noon EST each day. 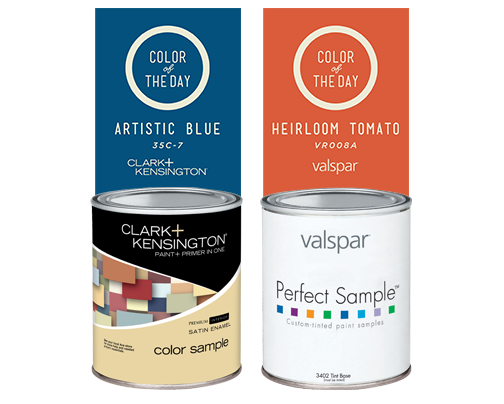 If you miss the free sample, you can always come into our stores and purchase pint-sized color samples for only 99 cents each (regular price is $4.99)! There are only five days left to take advantage of this amazing deal! 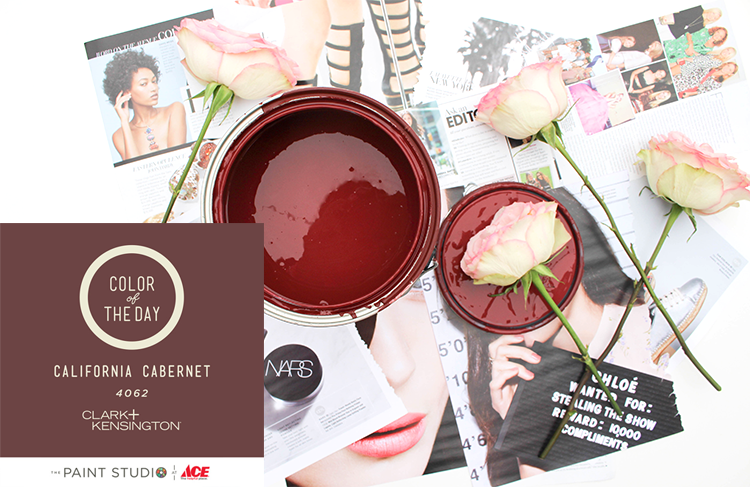 Today’s Color of the Day is Clark+Kensington’s California Cabernet – a deep wine color that would look beautiful as an accent wall. 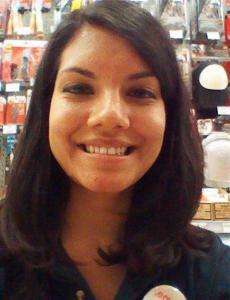 Want to see how it looks? Head over to Ace Hardware blogger, Money Can Buy Lipstick for a look at how to design and style the perfect accent wall using California Cabernet! 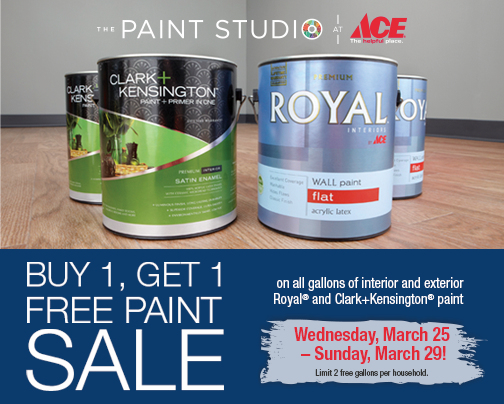 Wednesday we started our Buy One Get One free paint promotion, where ALL gallons of Clark + Kensington and Ace Royal paint are BOGO (limit 2 free gallons) until Sunday, March 29th. So if you’ve been planning on painting a room or a desk or your whole house but have been waiting for a great deal, here it is! Find some inspiration, test out those color with our 99 cent paint samples, and get those projects done with help from your local Toole’s Ace Hardware! 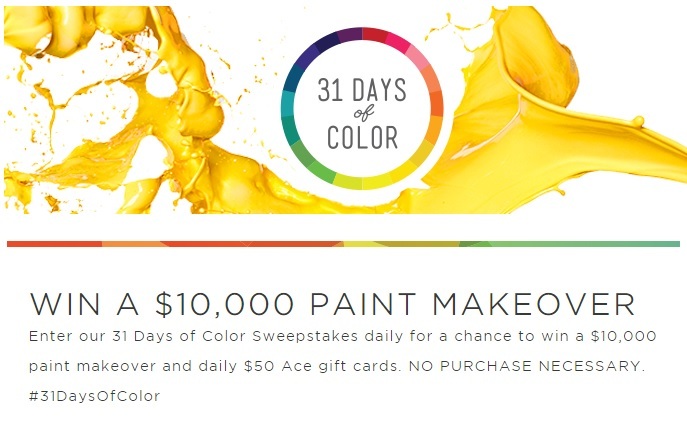 And don’t forget to head over to the 31 Day of Color page to enter to win a completely customized $10,000 paint makeover in your home, and a chance to win one of the daily $50 gift cards!